The new centre at the Civic Campus is expected to serve about 10,000 people each year who suffer from diseases like muscular dystrophy and ALS. A new neuromuscular centre at the Ottawa Hospital's Civic campus is being called a "game changer" for scientists, doctors and patients alike. Funded by donors, the centre opened on April 30 and serves as a hub for clinicians and scientists — about 200 of them — to work together to conduct clinical trials and develop new treatments for people with neuromuscular diseases, according to a news release from the Ottawa Hospital. Until now, patients in the Ottawa area had to travel to Toronto, Montreal or farther for treatment or testing. Teresa Buffone knows all too well the toll neuromuscular disease can take on a family. 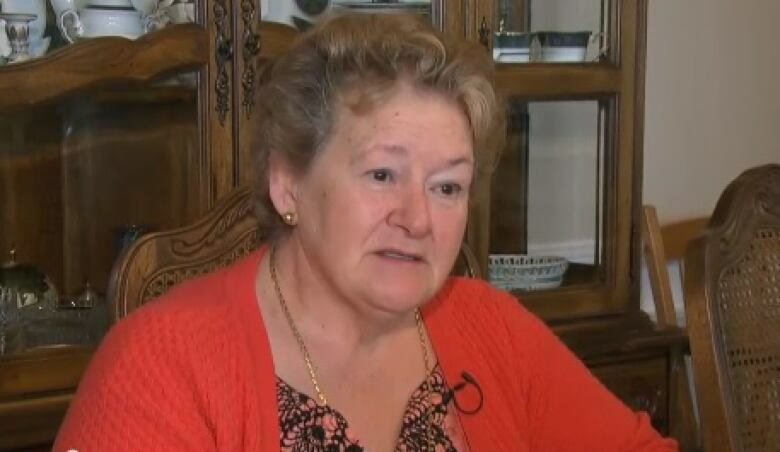 Buffone lost her husband years ago to myotonic dystrophy, and has two adult children suffering from the same disease. "It's a dream come true to be able to have a research centre that will enable clinical trials and have clinicians working together with researchers to help, to find a solution to the these neurodegenerative diseases," she told CBC. Buffone was one of many people who worked hard to make the centre happen, and said it wasn't easy. "It takes time. It takes time and perseverance, and continuously knocking on doors. Whether it be physicians, politicians, other people who can lend a hand to fundraising," she said. "This is something that is definitely going to help the community, not only my family but also the community in general." Dr. Jodi Warman Chardon, a neuroscientist and co-director of the new centre, said it all started with a fellowship in Montreal. "I would take the train up every morning," she said in an interview. "I would see patients being taken on the train, then I would see them at my clinic in Montreal. If I was lucky enough to get my staff position at the Ottawa Hospital, one of the things that we wanted to do was build a clinical trial centre." That was one motivator. Another was the patients themselves. "The biggest part is being motivated by our patients. Every day when we see the patients that go through this with such grace," she said. 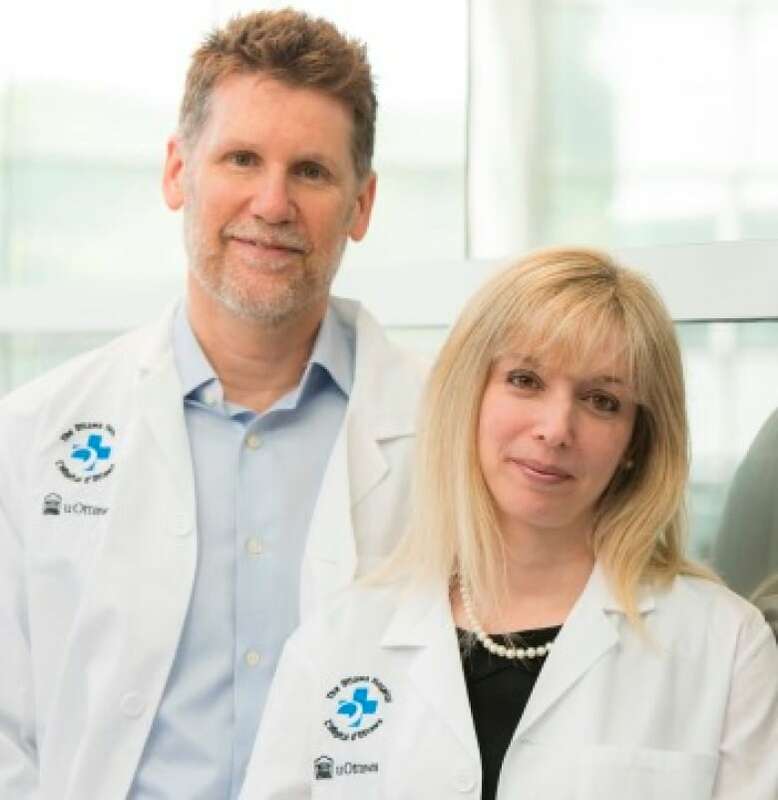 For Warman Chardon, the collaboration among such a high concentrations of researchers and doctors working on neuromuscular diseases is very exciting. "That's the game changer. Being able to work with our basic science colleagues who are doing excellent work in the lab with cells and mice models, really for us, we will have so much more information working with them," she said. "And also from the patient perspective and the physician perspective, they can take a skin biopsy and turn that into a nerve cell and be able to test certain medications and see if that's effective treatment." Researchers and clinicians at the centre are also affiliated with the University of Ottawa's Centre for Neuromuscular Disease and Brain and Mind Research Institute. The new centre is expected to serve about 10,000 people a year who suffer from diseases including ALS, myotonic dystrophy, muscular dystrophy and Guillain-Barré syndrome.